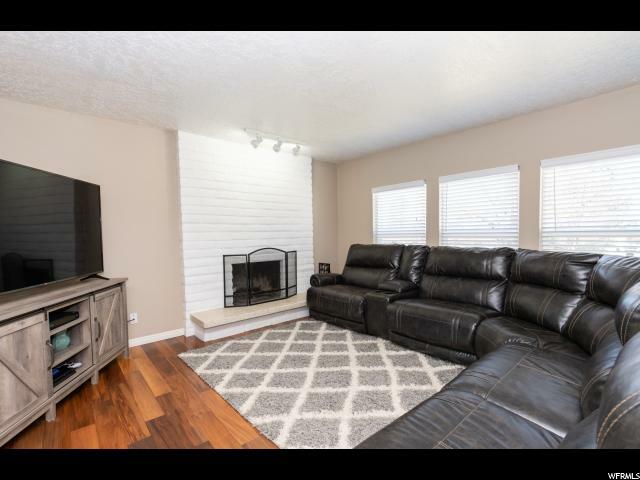 Spend summer nights enjoying the large covered patio, deck off the master, and breathtaking mountain views in this WEST facing home! 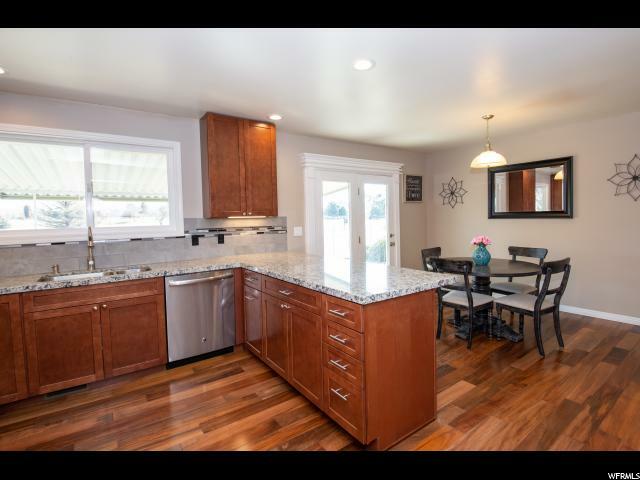 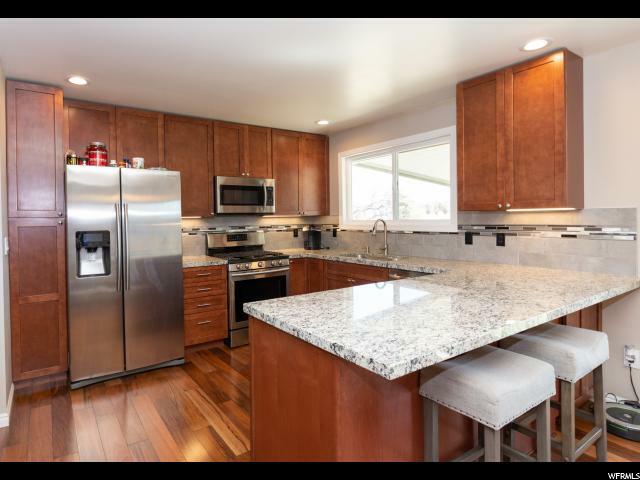 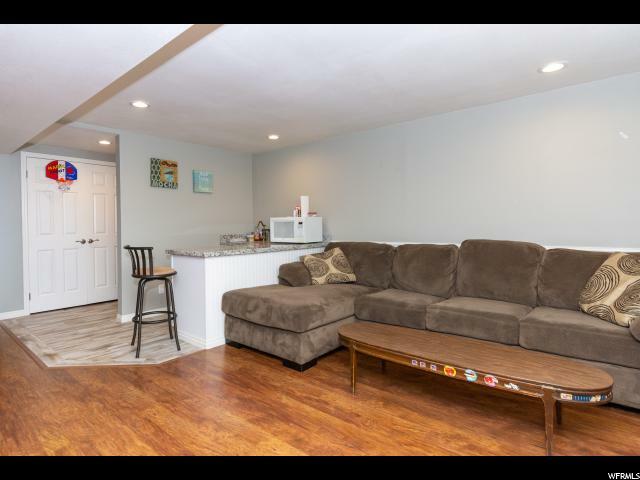 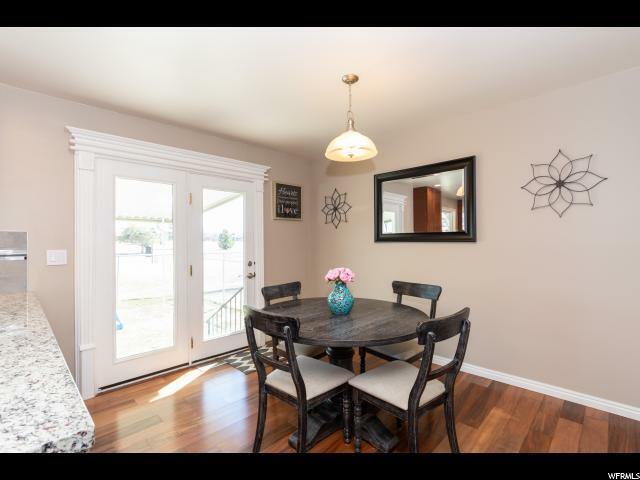 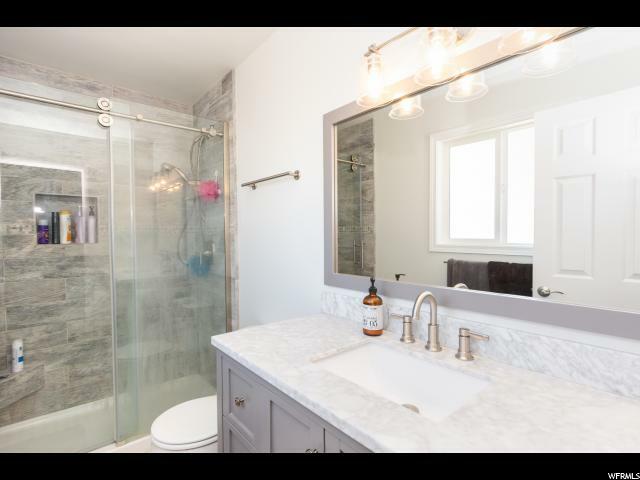 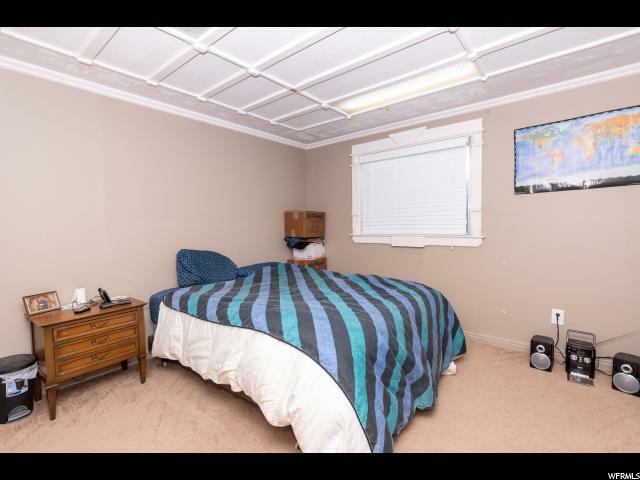 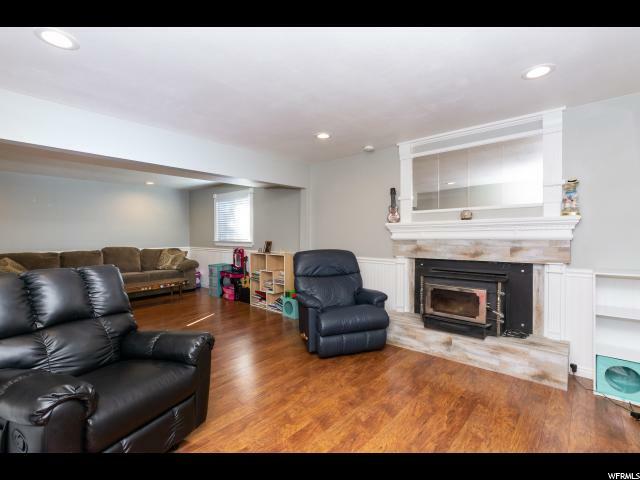 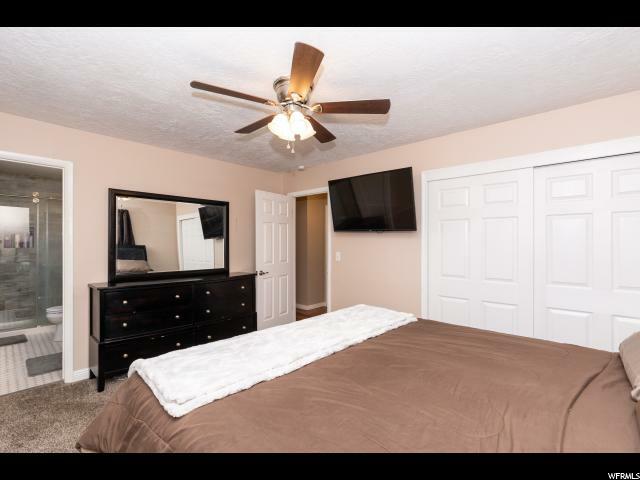 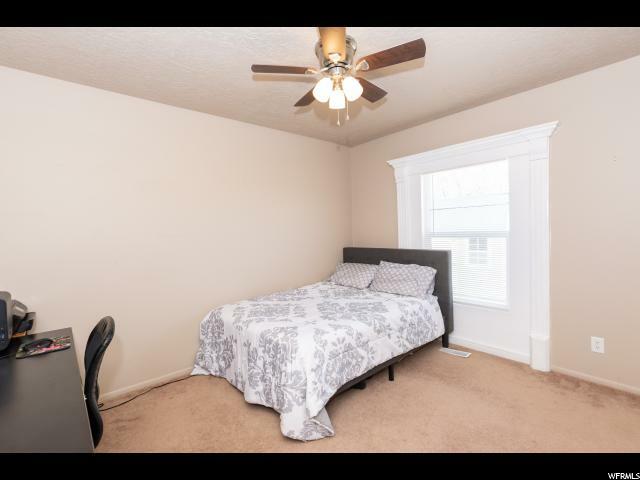 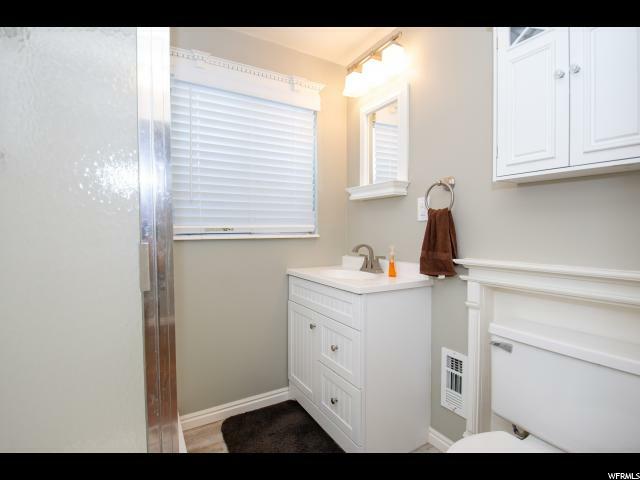 This meticulously cared for home has been completely updated inside and features granite countertops, newer stainless steel appliances, and brand new windows upstairs. 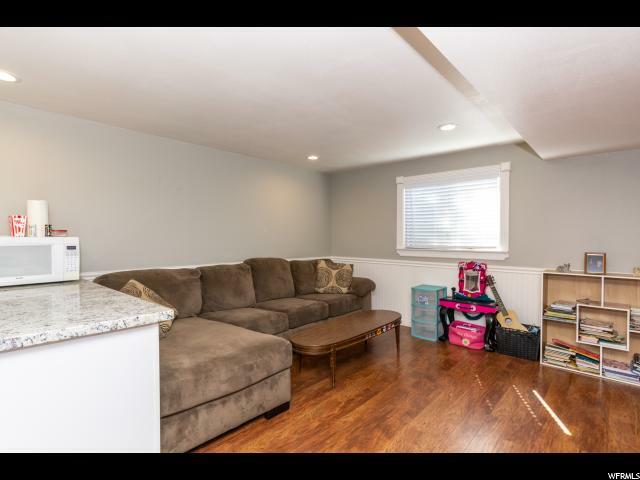 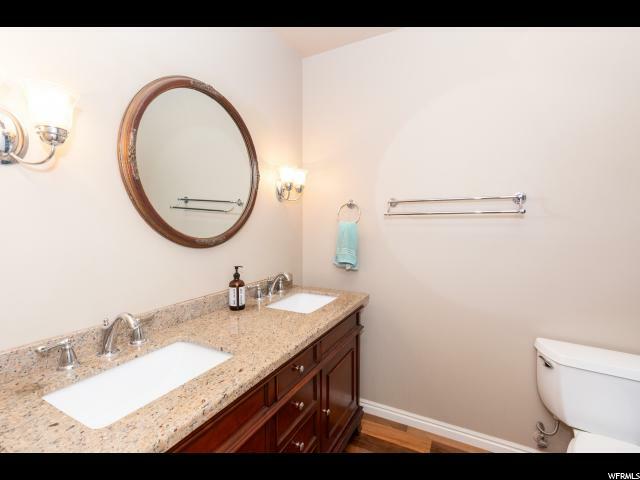 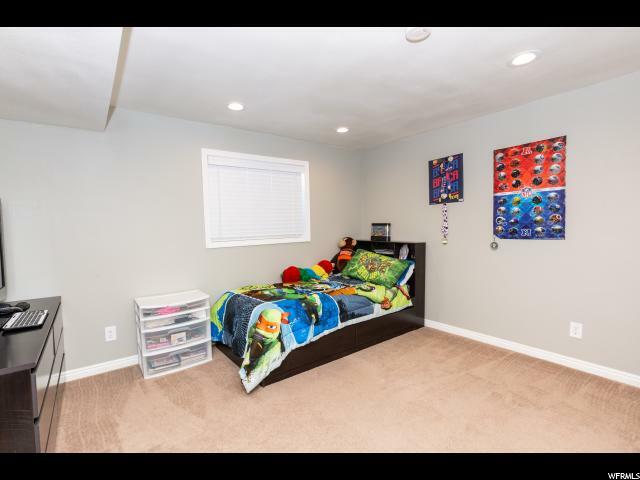 Downstairs has a spacious family room, wet bar, and tons of storage. 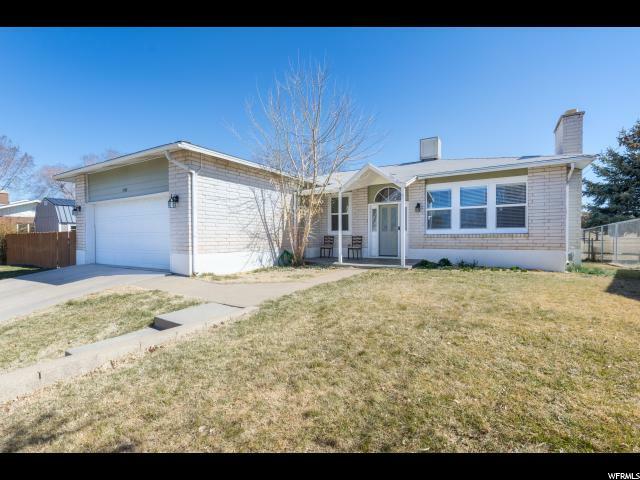 BRAND NEW DRIVEWAY!!! 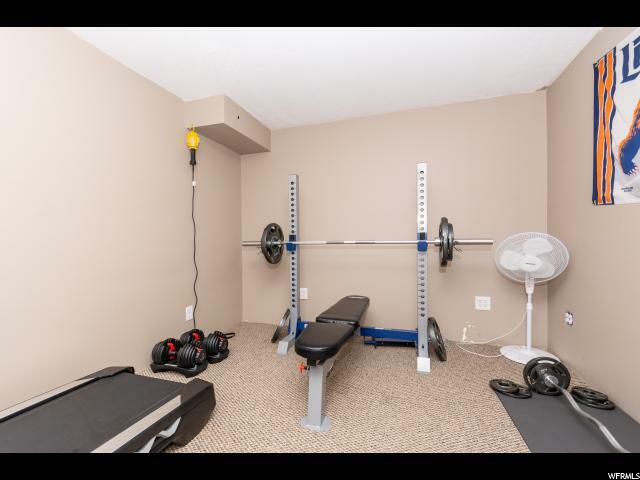 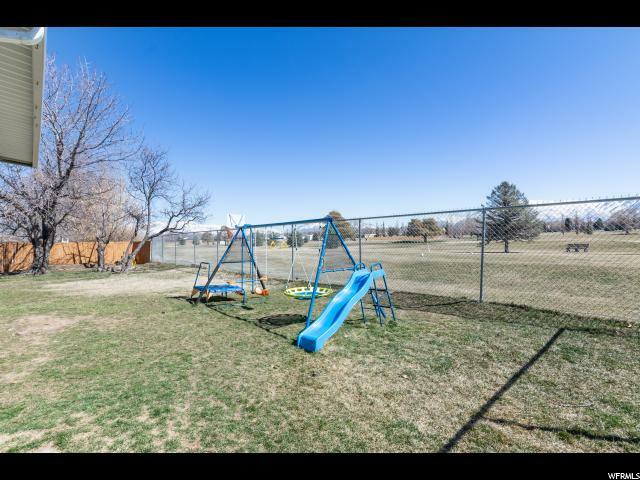 Close to Hill Air Force Base and within walking distance to the Aquatic Center and elementary school, this home backs up to the golf course - so no backyard neighbors! 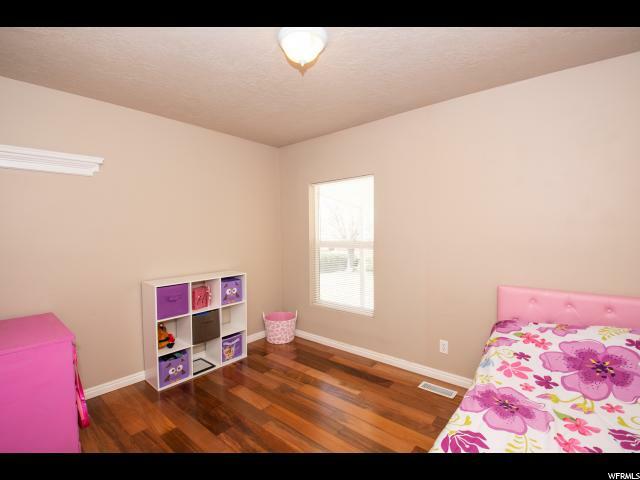 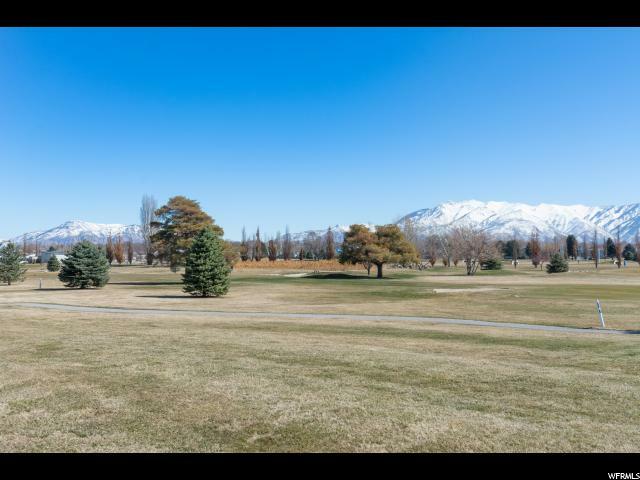 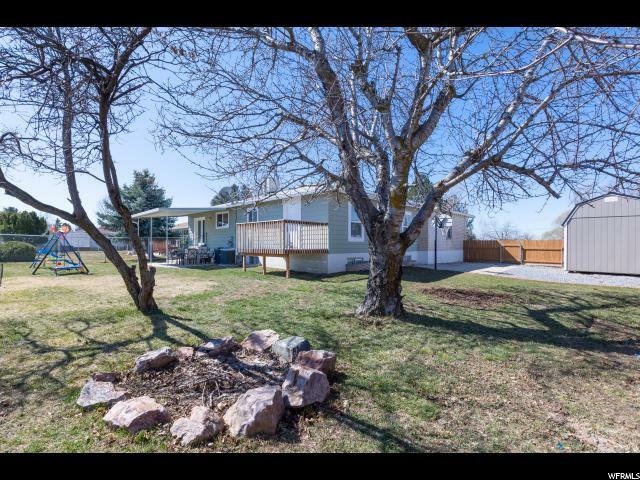 I would like more information regarding the property at 5368 S 3100 W, Roy UT 84067 - (MLS #1587483).